When searching for a front leveling kit for your Dodge Ram 4x4 you'll find a few choices, some cheaper in cost than these. But as with anything, you get what you pay for. The low cost alternatives on the market are lacking in build quality to say the least. 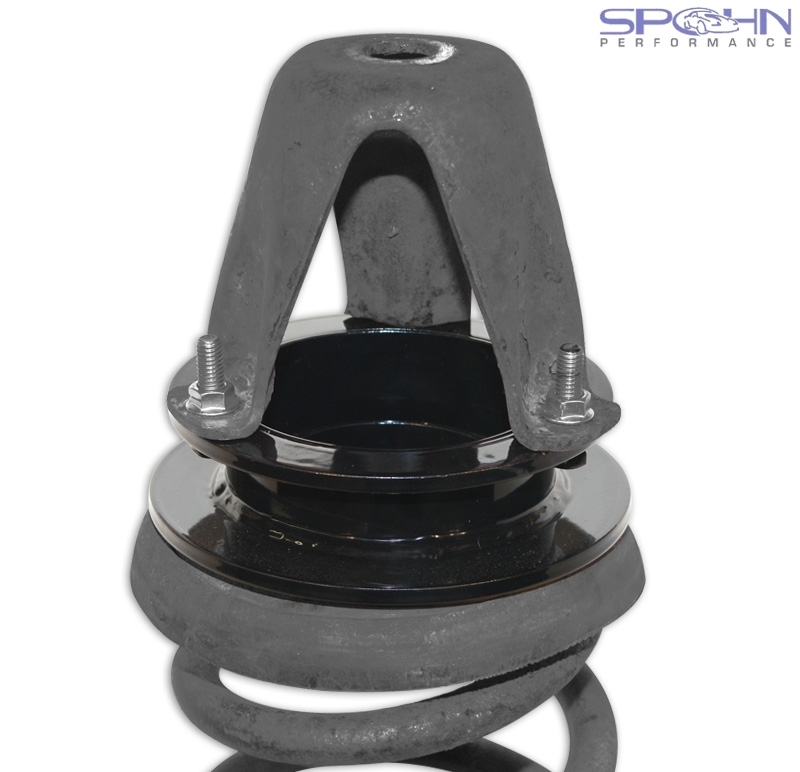 The Spohn Performance front leveling kit for the Dodge Ram 4x4 is American made from American DOM tubing and 1/4" CNC laser cut plate that we completely deburr and chamfer. They are then assembled and jig welded by our skilled craftsmen right here in our Pennsylvania based facility.... and it shows. If you care about the quality of the parts you put on your truck, then look no further! This 2" front leveling kit is designed to lift only the front of the Dodge Ram 4x4 to make the front level with the rear. This allows for up to 35" tires and provides more fender clearance. It is engineered to mount above the factory coil springs and shocks to maintain a factory ride. Factory shocks can be retained. This kit is a 100% bolt in installation with no drilling or welding required. Note: Need more than a 2" lift? We can build these any length you need. For custom length orders just give us a call at 1-888-365-6064 or shoot us an email.